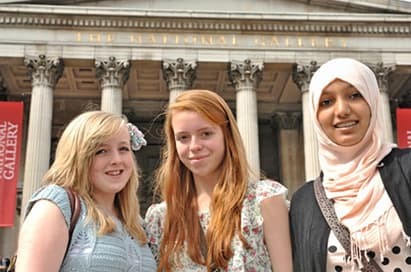 Each of our destinations showcase a diverse range of art to put your pupils’ learning in context. 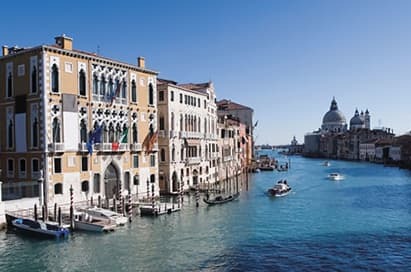 From permanent collections and the latest temporary exhibitions, to world-famous architecture and landmarks, you’ll not only get to discover amazing, unique works, but will also be inspired by the culture of these great locations. Stay up-to-date with what’s new and upcoming in the world of art – from exhibitions, events, festivals and visits, to gallery and museum news from around the globe. 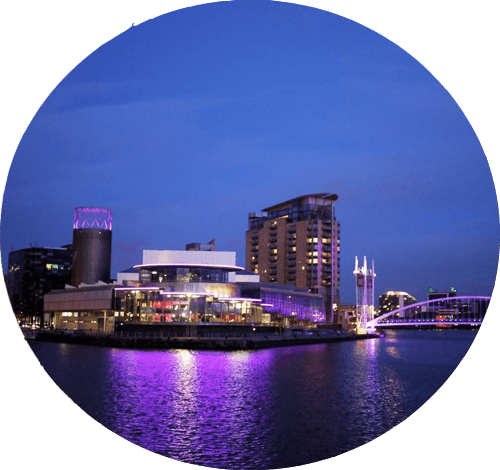 You’ll find some exciting updates on our art & design exhibitions, events & news page. 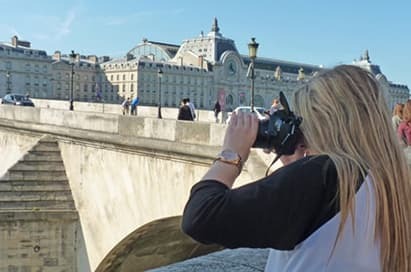 From London and Paris, to Madrid or even New York, there are so many experiences to choose from, whatever discipline or era of work you’d like to cover. Each of our destinations showcase a diverse range of art to put your pupils’ learning in context. 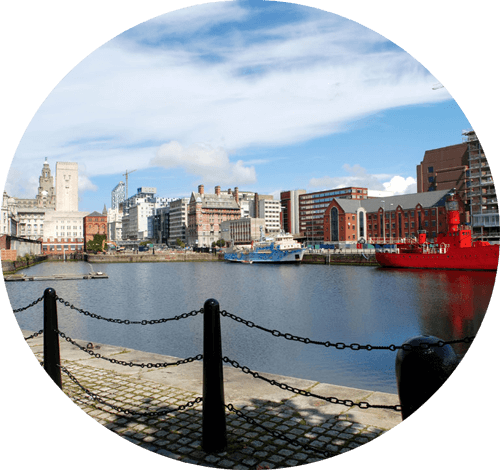 Plus, our free gallery booking service means no waiting, no queuing and an itinerary that runs more smoothly. London is home to some of the largest permanent collections and most thought-provoking temporary exhibitions across the globe. 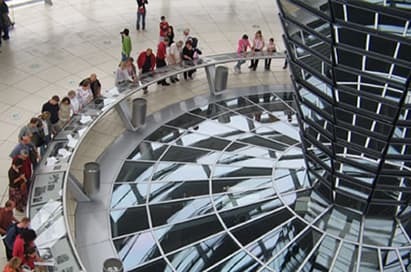 A great way for art and design groups to enjoy a low cost experience in the capital city, with a wide range of unique educational visits to choose from. 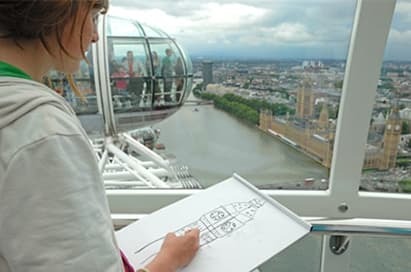 A full range of specialisms are showcased in famed locations such as the Musée d’Orsay, Louvre and Pompidou. 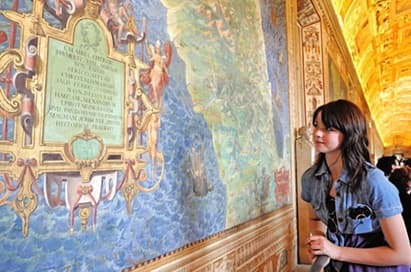 A school trip to Barcelona offers pupils the chance to see amazing architecture, some of the best art galleries in the world and the works of world-renowned artists including Gaudí, Picasso and Dalí. 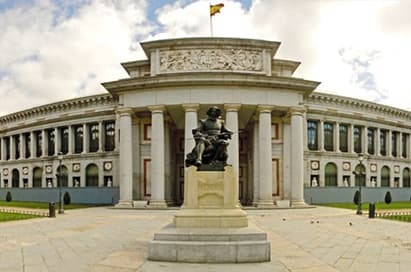 Madrid is home to the ‘Golden Triangle of museums’ offering gallery after gallery of masterworks. Berlin is a hot spot for the international art world and few other cities have such an extensive and concentrated art scene. 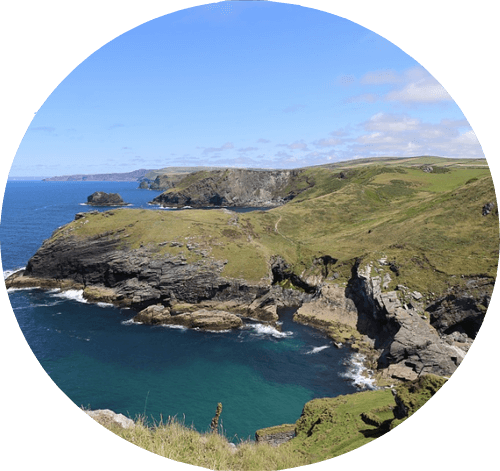 It’s the ideal place to focus on traditional approaches to art in the many impressive galleries and museums. Beautiful surroundings, stunning architecture and fascinating street scenes. 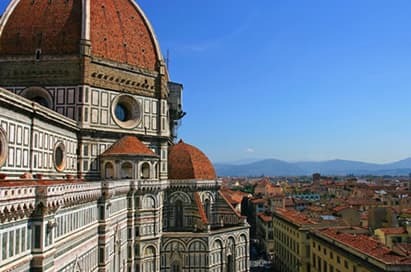 30% of the world’s most important works of art are in Florence! 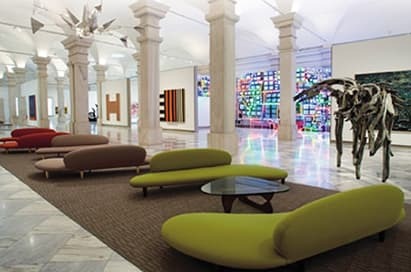 There is an outstanding selection of dynamic contemporary works here, especially at the world-famous Guggenheim Museum. Washington DC offers a whole host of experiences. 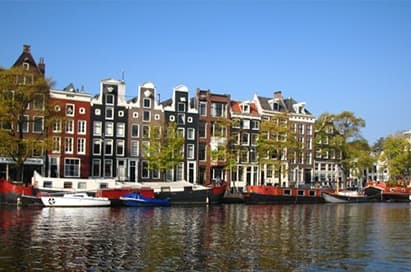 Amsterdam is ideal if you want your group to study a wide spectrum of art in one visit. 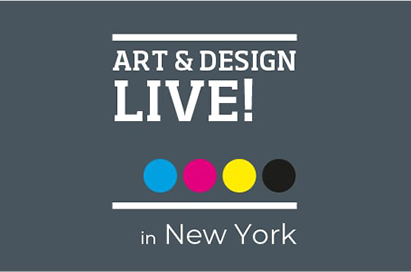 Inspire their future career at our Art & Design LIVE! 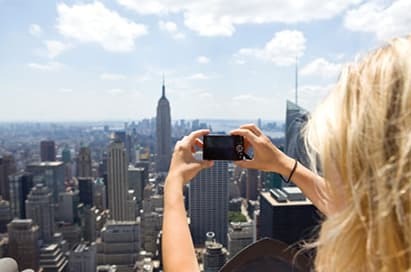 event to be held in New York at the prestigious MoMA, widely considered to be one of the most impressive and diverse Modern Art museums in the world.